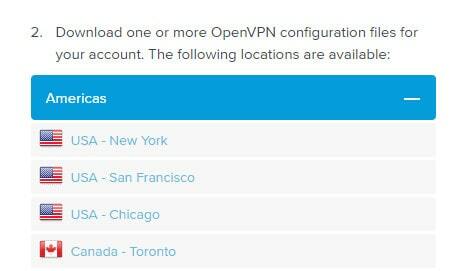 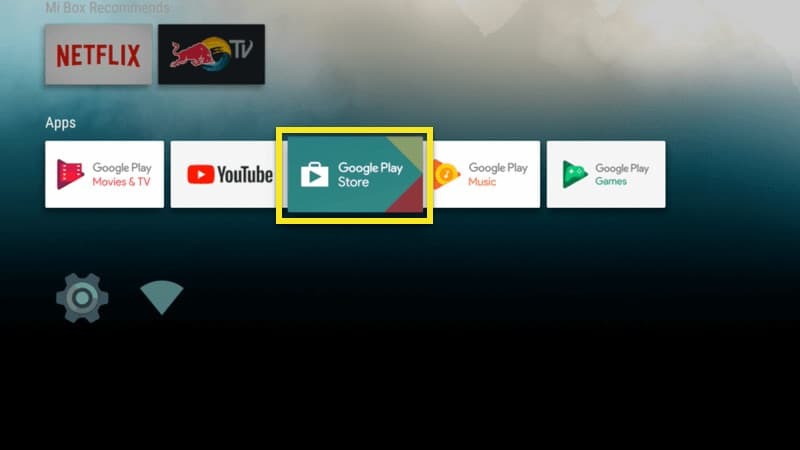 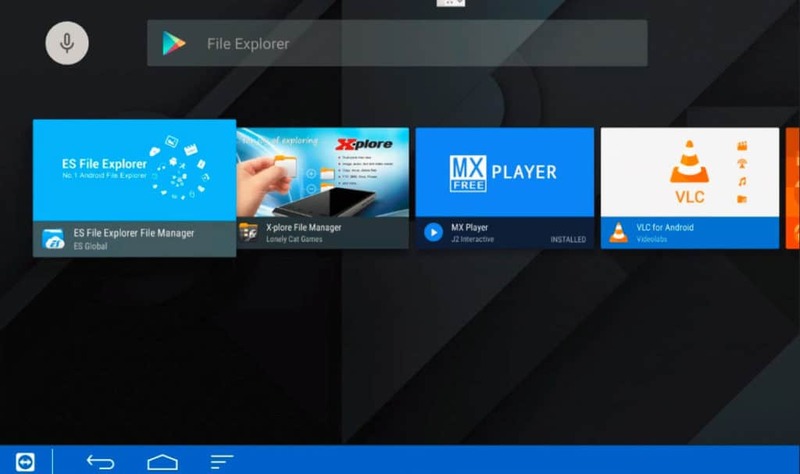 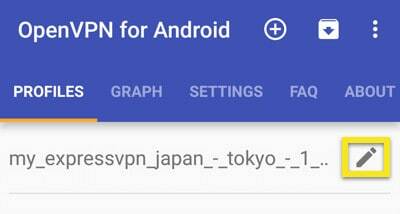 If your VPN provider makes an Android app but it’s not specifically for Android TV, you’ll have to use a workaround to get it installed. 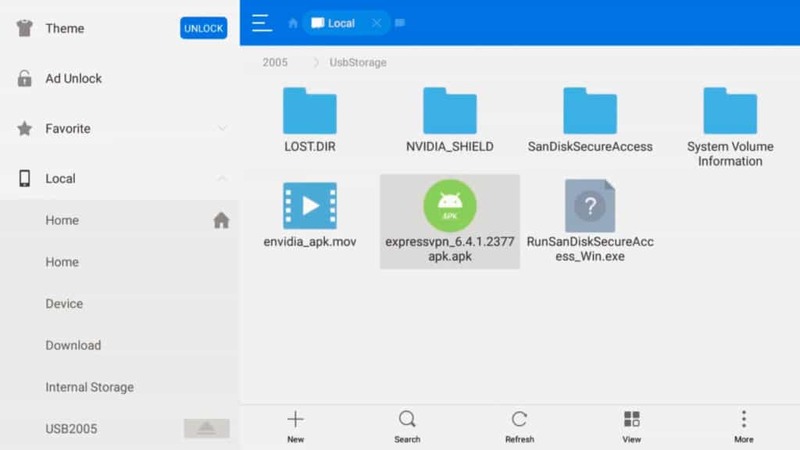 This workaround is called « sideloading. 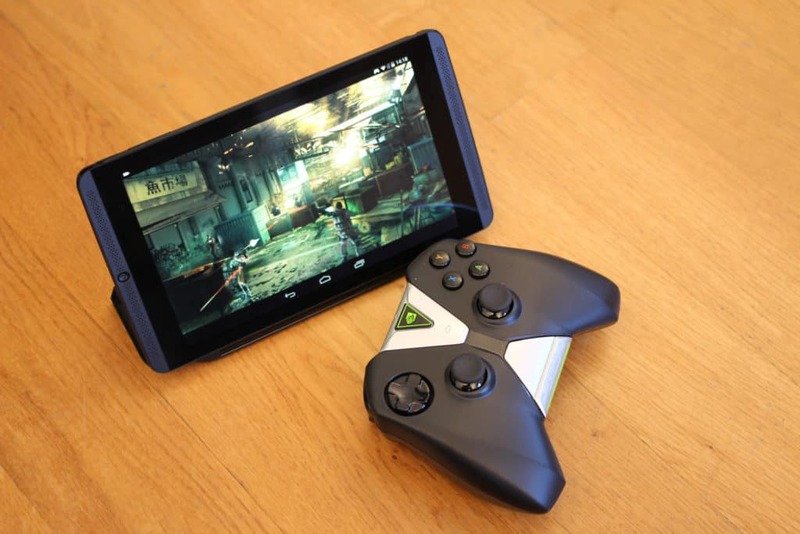 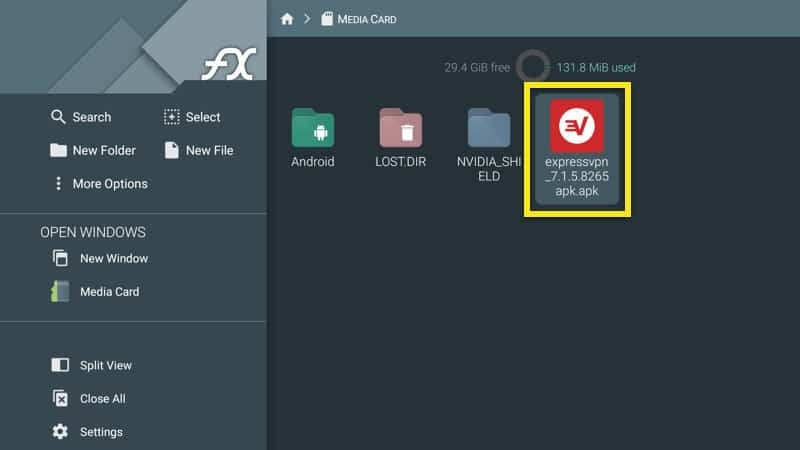 » There are many ways to sideload an app on Android, but we’ll show you what we think is the simplest method. 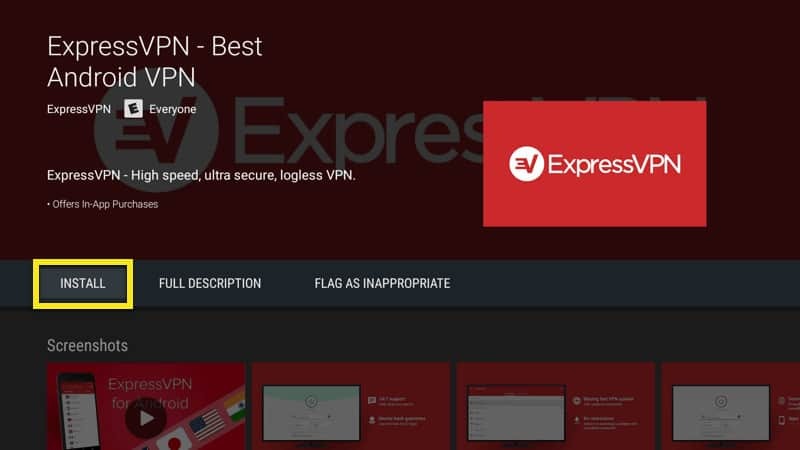 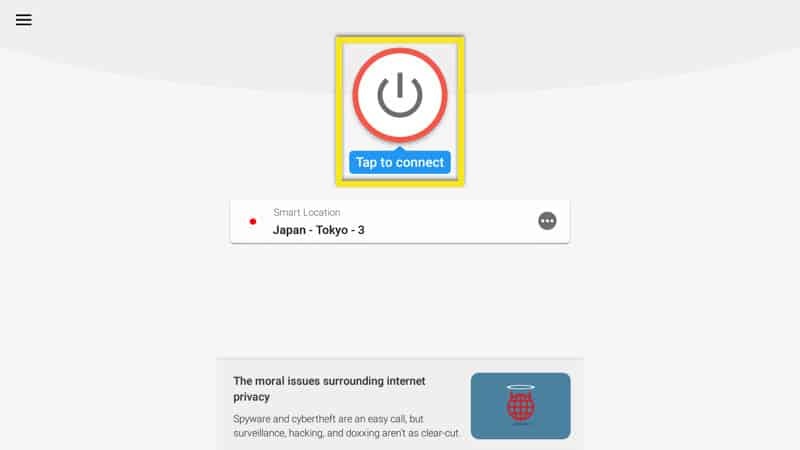 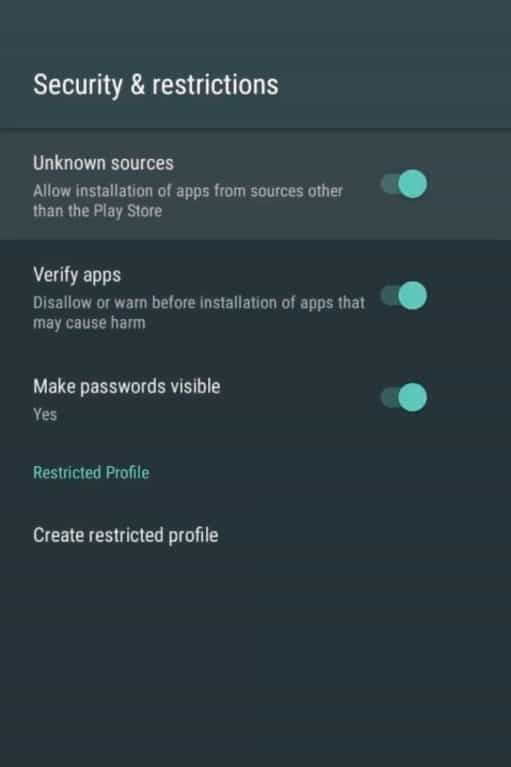 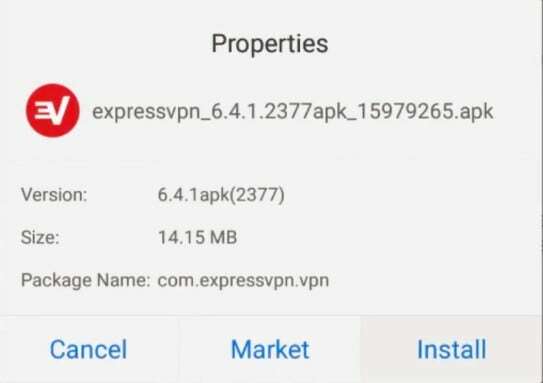 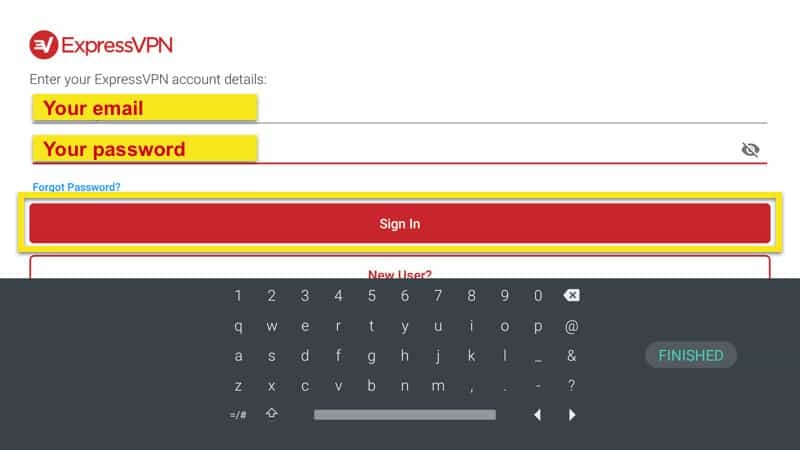 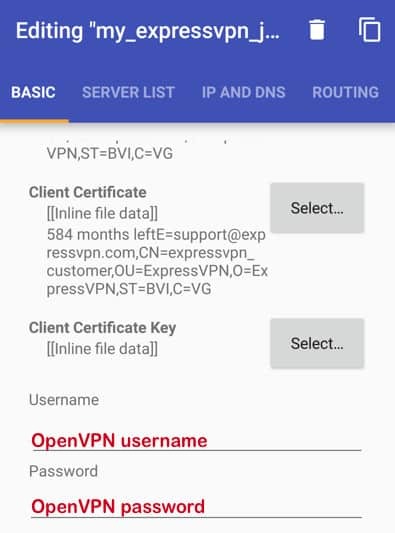 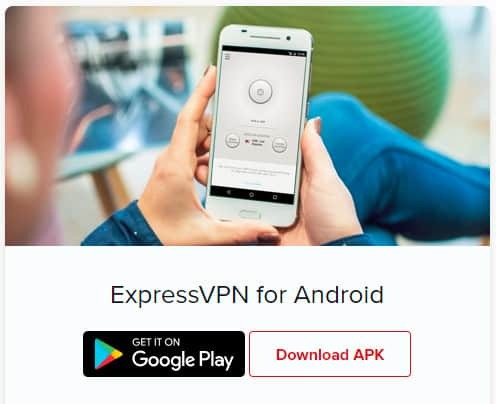 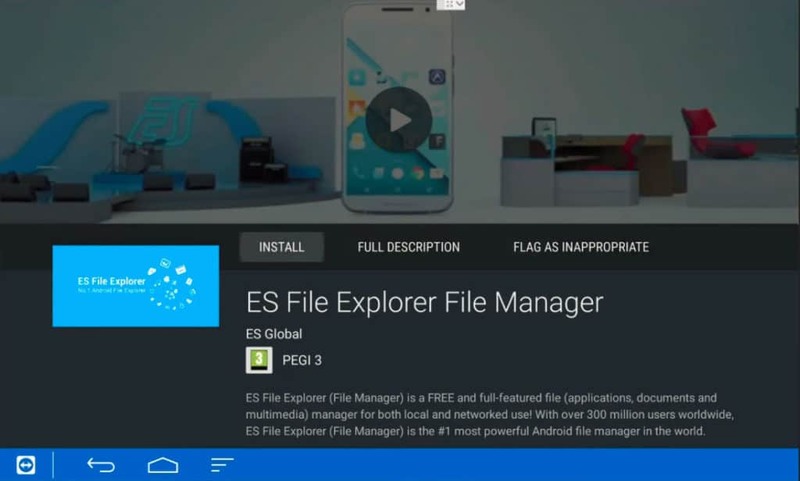 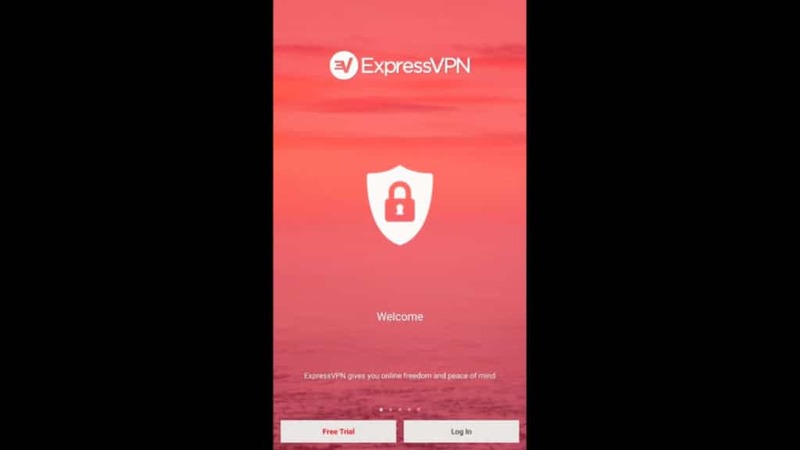 For this tutorial, we’ll use ExpressVPN’s phone app as an example, although the provider now offers an Android TV app.